We’re on a mission to make your Christmas shopping as stress-free as possible! 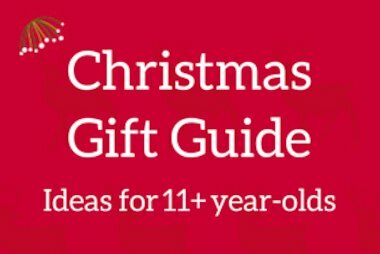 For the next twelve days, we’ll be sharing a gift guide each day – so you’re guaranteed to find the perfect book for every little reader, regardless of their age, reading level or interest. You’ll be able to get 20% off every book in that day’s gift guide, but for one day only – so make sure you don’t miss out! We’ll also be giving away one top pick on Facebook and Twitter each day too, so head over now to enter. Today, we’ve picked out our favourite 12 books for kids aged 11-14 years. 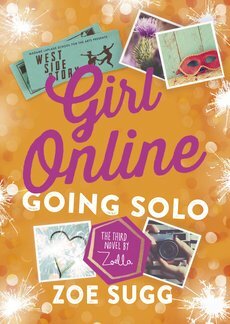 The must-read-immediately new hardback from vlog star Zoella. Witty, heartwarming, romantic – this will be at the top of any fan’s wishlist. 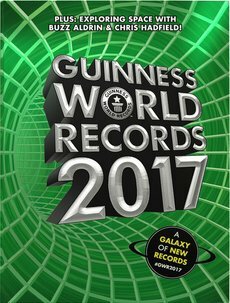 The all-new edition of the world’s bestselling record book, containing mind-boggling records spanning thirteen cool categories – incredible facts to inspire and build knowledge. 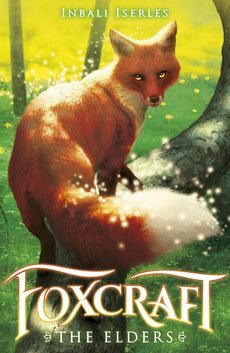 Beautifully rendered and magical, this is a animal fantasy full of heart and adventure – perfect for young fans of fantasy and magical realism. 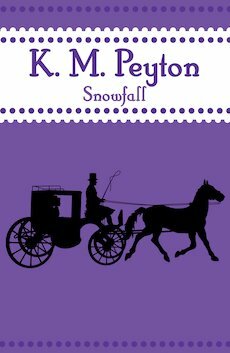 A sweeping story of adventure and romance in Victorian England – a classic for young teen readers keen to explore historical fiction. Hold your breath… it’s Horrible Christmas. 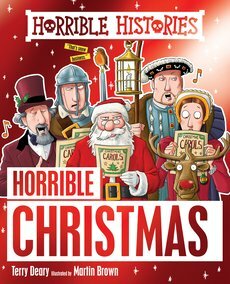 A book of all the freaky festive facts you always wanted to know, but were too stuffed with mince pies to find out! 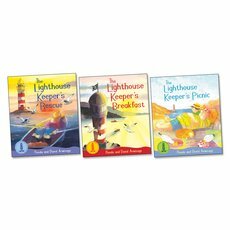 A classic story (Five Children and It) gets rewritten by a top author (Kate Saunders of Beswitched.) Add a dash of magic and a wartime twist, and what do you have? A cosy pleasure worth bribing your lil’ bro out of your fave armchair for. 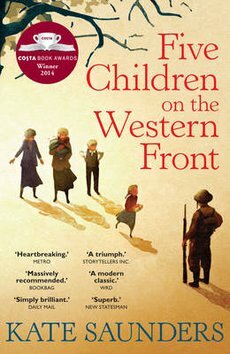 A thrilling war story by a Carnegie Medal nominee, this fast-paced, intense novel reads like a film script they won’t want to end. 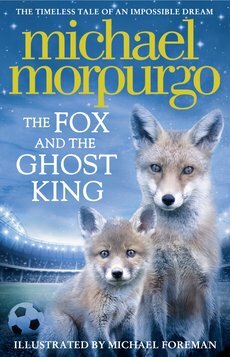 A wonderful new book from the king of storytellers, this really has everything – from Leicester City’s Premiership win to Richard III’s burial. Get the paperback exclusive in our November Book Club now. 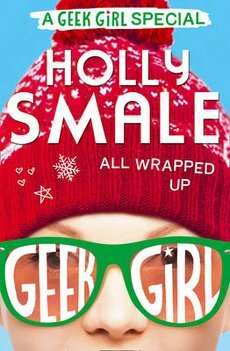 A Geek Girl seasonal special, just in time for Christmas! 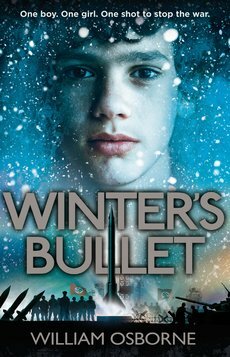 This series has firmly taken its place in the YA hall of fame – if your kids haven’t discovered it yet, start with this heartwarming Christmas story of first kisses and winter romance. 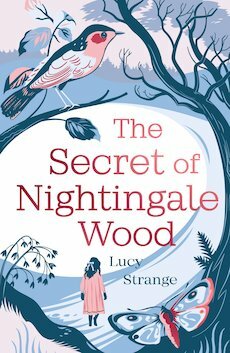 A magical novel which celebrates classic fiction – moving, beautifully written and hugely acclaimed. When grief has broken your heart, can the magic of fairy tales heal it? Who says stories have to stay on the page…? The fifth instalment in this jolly entertaining vintage crime series! 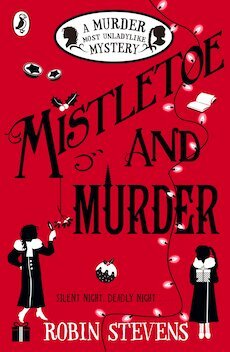 A witty Christmas mystery full of festive atmosphere, this is a fabulous mix of cosy merriment and sinister chills. A completely charming, wonderful little adventure – set in an alternate Victorian London filled with danger and clockwork critters, this is perfect for fans of Philip Pullman and Philip Reeve. If you’re reading this on 9th December, add any of these books to your basket and your 20% discount will be automatically applied! Don’t forget to shop our full Christmas Gift Guide here. Make your Christmas shopping mean that little bit more and help us #GiveABook back to schools this year. By buying your books from us, you’ll be helping to expand your children’s school library, as you get 20% of your order back in free books for any school or nursery of your choice. If you’re looking for some present inspiration, take a look at our Christmas Gift Guide 2016 – it’s packed with the latest releases, ultimate classics and perfect Christmas stories to share over the festive season. 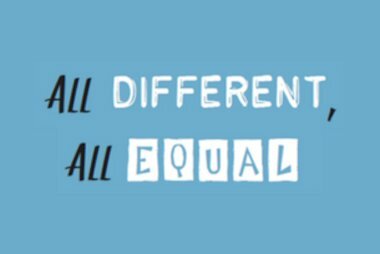 We’d love it if you’d help us spread the word so we can give even more free books to your school! Join the conversation on Twitter, Facebook and Instagram#GiveABook and tell us which books you’ll be sharing this festive season. We’ll be picking our three favourite suggestions and donating a book-laden sack worth £50 to the school or nursery of your choice, so it’s time to get sharing! We’re recommending some of favourite books to buy teens this Christmas!